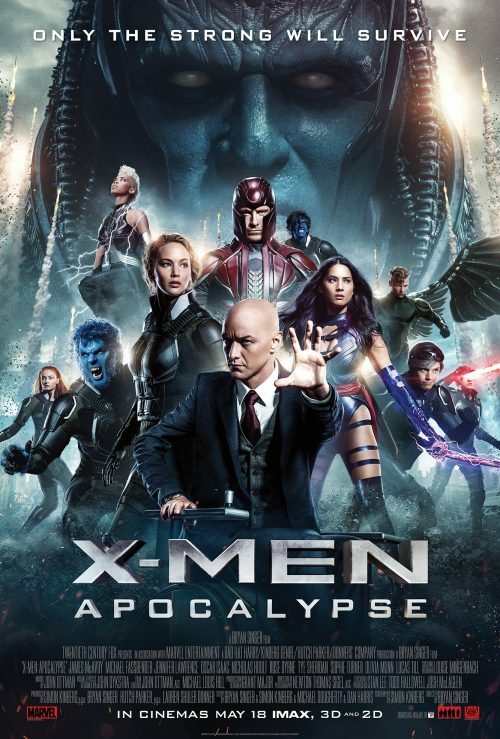 Two new posters have arrived for X-Men: Apocalypse have arrived. 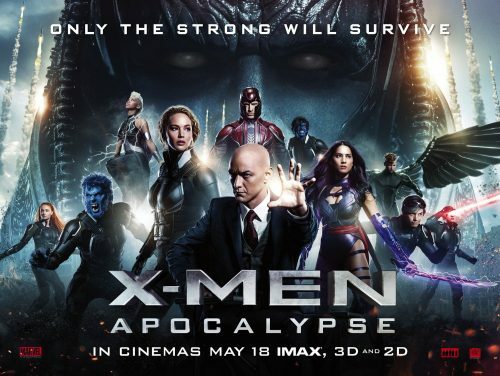 Strangely for me I prefer the 1-sheet ( below ) as it’s a much tighter group of our heroes, and villains. The tag line does make you think. Who is the strong and who is the weak? Will old friends get back together or will they remain apart?